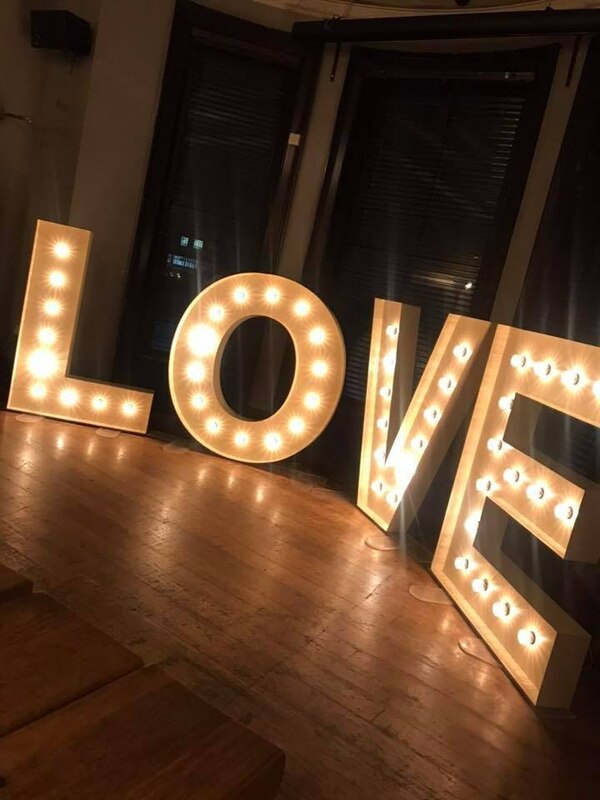 A family run entertainments company providing a great selection of fantastic products to make any event a fantastic success. 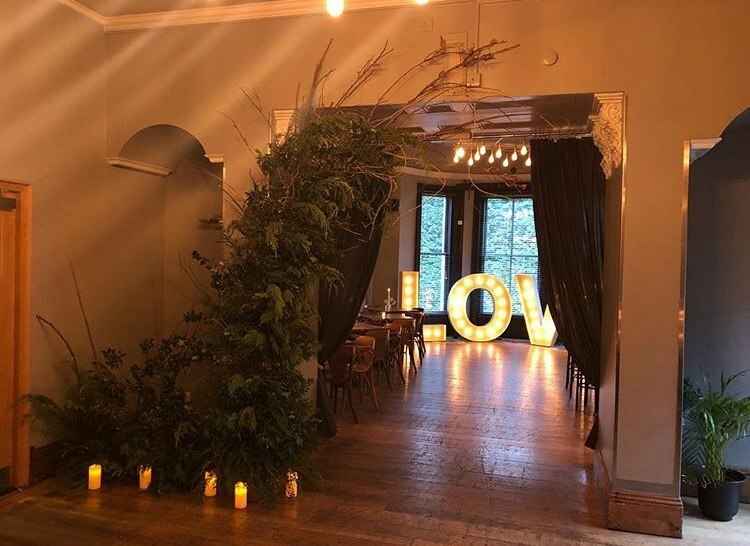 We are professional, reliable and have a real passion for entertainments which is why we are used by a number of top name agencies, wedding planners, venues and event organisers. We supply Rodeo Bulls (including Rodeo reindeer, Rodeo Christmas Pudding, Rodeo Pumpkin, Rodeo Football, Rodeo Easter Egg, Rodeo Rugby Ball, Surf simulator, Rodeo willy). 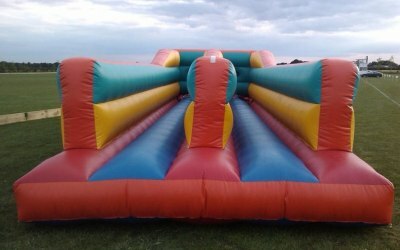 Plus loads of fun inflatables including: Bungee Run, Gladiator Jousting, pole jousting, inflatable twister, inflatable slides, inflatable assault course, bouncy castles (great selection of themed castles), adult bouncy castle, knock you block off, grab a grand, sumo suits, superhero sumo suits, kangaroo boxing, bouncy boxing. 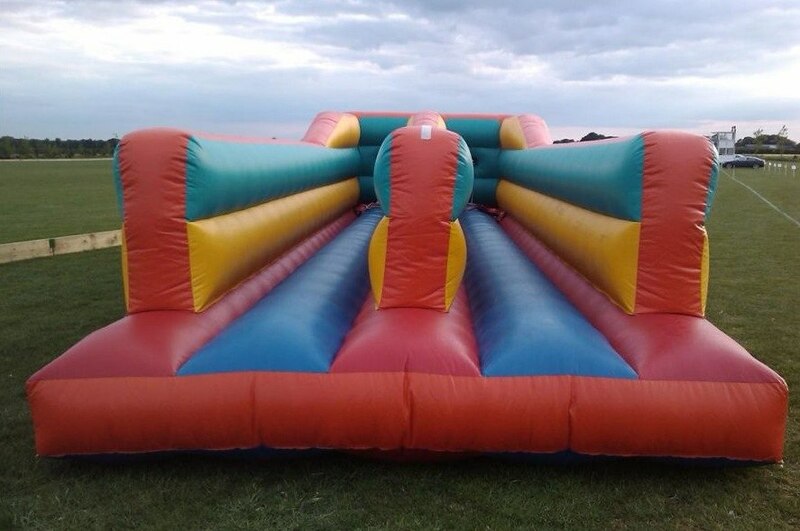 We also have a great selection of games such as giant jenga, giant connect 4, giant downfall, giant snakes and ladders, giant chess, giant draughts, Croquet, giant buzz bar, human buzz bar, adult space hoppers (same ones as used on Big Brother). Fun foods we offer include chocolate fountains, hot dog machines, candy floss cart, and popcorn cart. 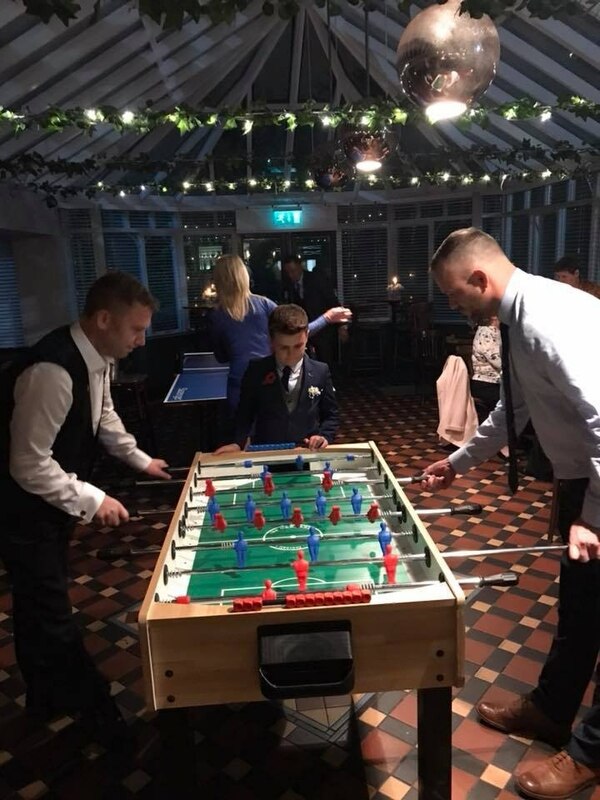 Other fantastic entertainment options include our fabulous fun casino tables (including the latest LED tables) staffed by fun and entertaining croupiers. 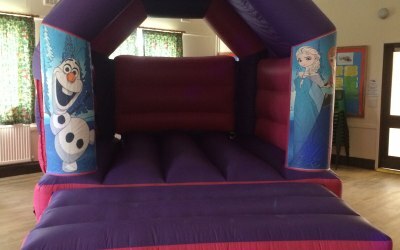 We can also supply top professional mobile discos, the best DJs using the best equipment making sure your event is a great success. If there is something that you require which is not listed or you have any questions please just ask we would love to hear from you. Thank you so much for making my daughters party so special :) she loved every second and you were great with all the kids! Nice Friendly good service !! Great entertainer for my daughters 5th Birthday. The kids loved the magic and balloons. I hired the roulette wheel for my wedding and it was a hit with the guests. 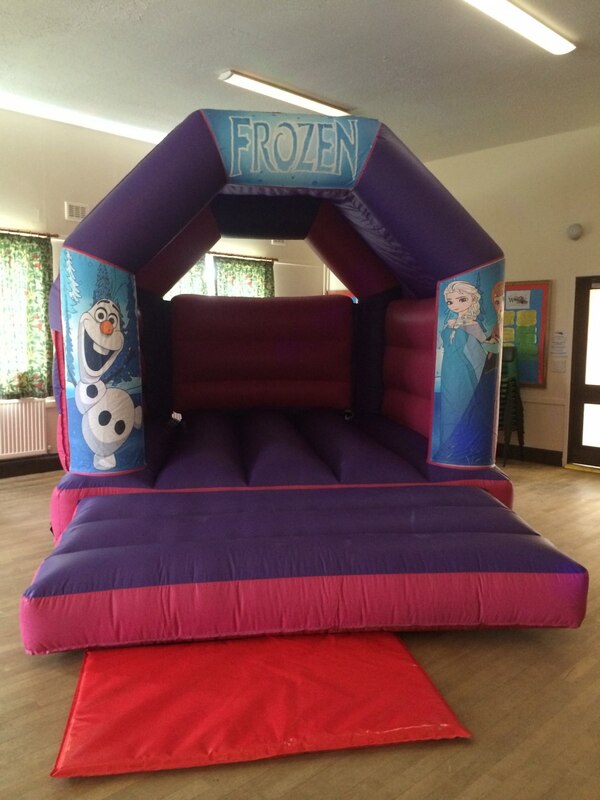 Get quotes from AMH Entertainments and others within hours.